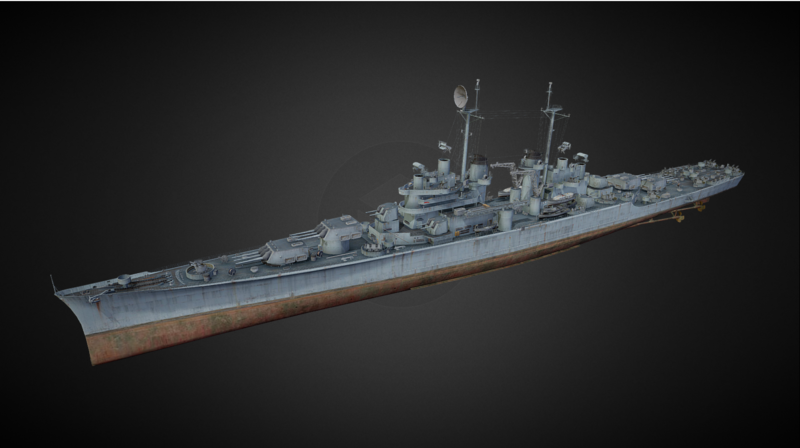 World of Tanks 0.7.3 Supertest is currently testing the US Cruiser changes. There isn’t any details to when these changes will be implemented in the live server, but for now we can have a preview of some ships that will be coming and their current statistics. 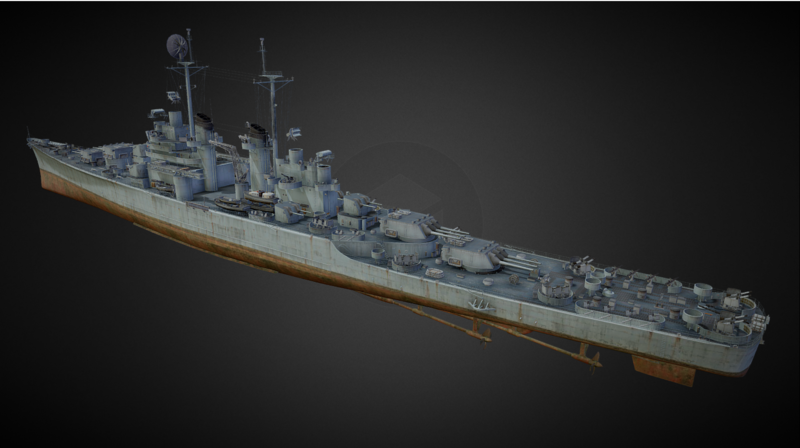 US Cruiser Buffalo will be introduced at Tier IX. That might be on the Light Cruiser line. 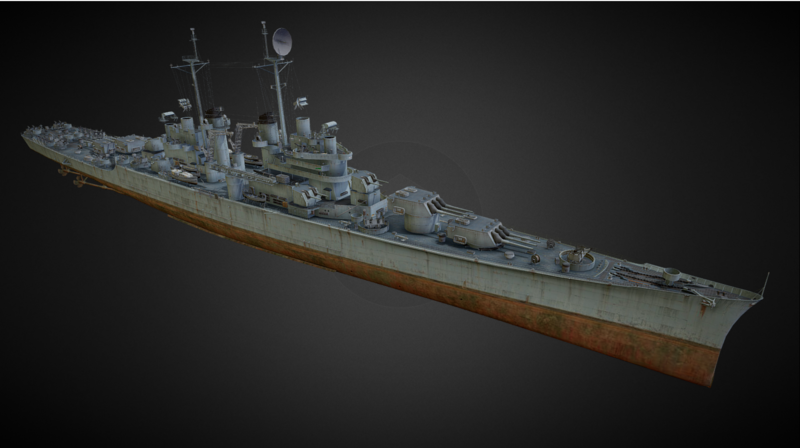 The Buffalo is a Heavy Cruiser based on the 203mm guns, a replacement for the Baltimore. It would make absolutely no sense on the USN CA line. 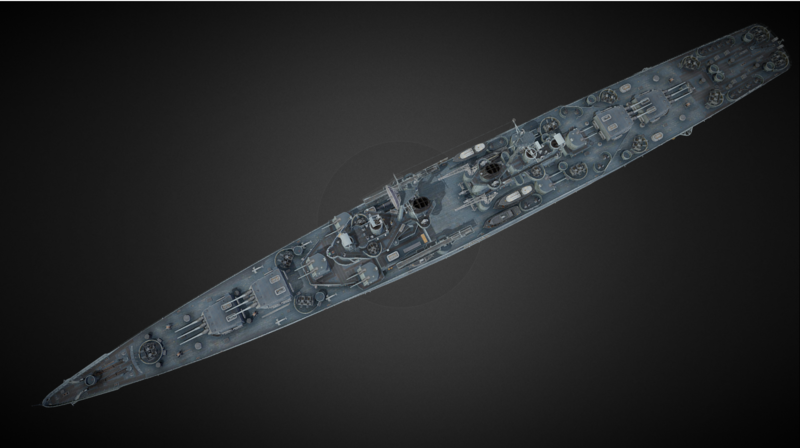 None of the cruisers above t5 ever had and will have torpedos. Giving the T9 torpedos would be a major design flaw. There needs to be at least some consistency and in case of USN CAs it’s 203s with good normalization, radar at t8+ and no torpedos. Previous Entry World of Tanks EU: Weekend Special Ready Up!